The Cape of Ca Mau belongs to Ngoc Hien district and locates only 118km away from the center of Ca Mau city. 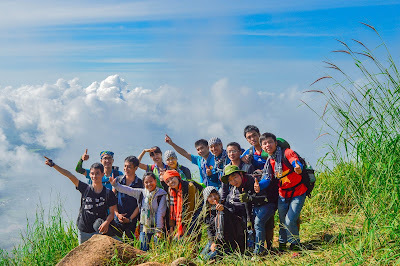 This is a unique spot of Vietnam Tourism not only because of its southern-most location, but also because of the fact that it is the only place in Vietnam where one can see the sun rising in the East and setting in the West. 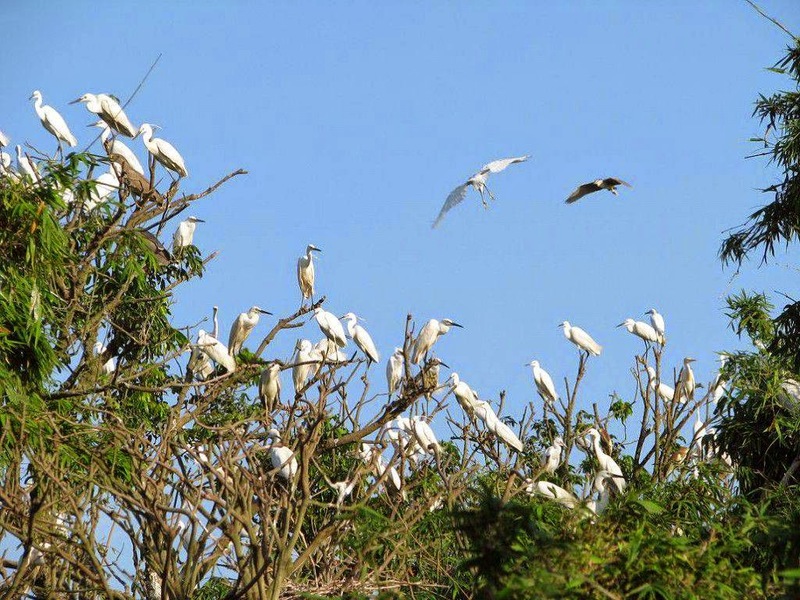 The natural scenery full of mangrove forests featuring a plethora of birds, wild animals, and fishes gives Ca Mau a very distinctive beauty of a newly discovered land: mysterious and fresh at the same time. 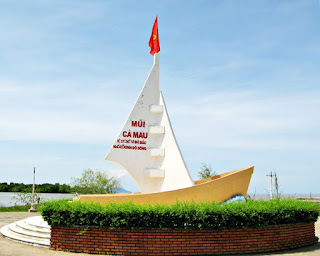 The park is on the main artery linking the Da Bac (silver stone) Islet Tourism Zone with Ca Mau City. 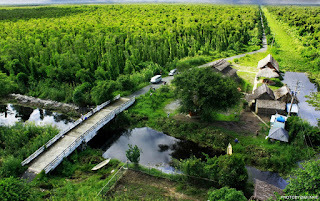 It is seen as a live museum of the ecosystem of cajuput forests, grass plots and rare animals. Visiting Ca Mau Cajaput forest, tourists have a chance to catch sight of huge beehives dangling on fragrant tree branches . The large percentage of Ca Mau’s area is covered by forest; 150,000ha being alluvial soils, typical of the tropical monsoon climate.. U Minh Forest comprises several types of plants, the most common being mam, mangrove, and indigo. 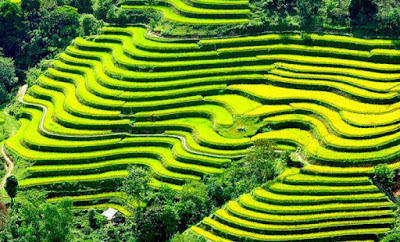 The biological productivity of this land is the highest among Vietnam’s ecosystems. The City Bird Yard is situated inside the Cultural Park, also known as Lam Vien May 19th Park. Only 2 kilometers away to the West of the center of the city, this garden is the place where many precious types of bird reside and gather every year. 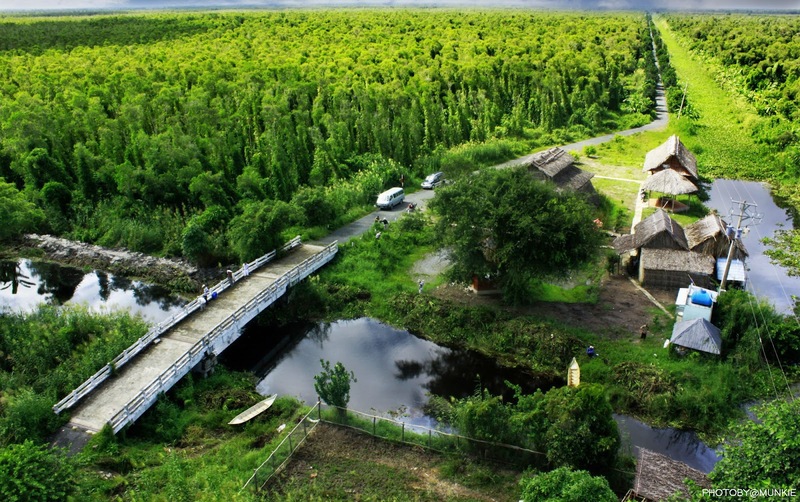 The Cultural Park covers a total area of 18.2 ha including amusement parks, monuments, botanical gardens, stilt houses….. Besides, there are also many typically tropical species raised in this park such as crocodile, monkey, snake, lizard, python, etc. However, the bird yard is the most popular spot of the whole park. Tourists can see Hon Khoai archipelago which is 20 kilometers away from the Cape of Ca Mau. 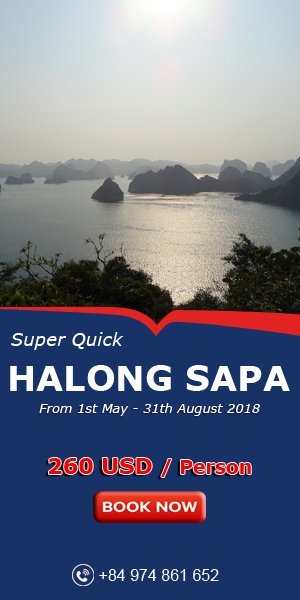 There are some huge cluster of beautiful islands such as Hon Tuong, Hon Lon, Hon Khoai, Hon Sao… among which the Hon Khoai Island is the biggest and highest with a width of 4 square kilometre and a height of 318 meters. This is a stone island on which the hills and the forest still remain untouched with many specious types of wood, animal, and plants, as well as a mesmerizing artless wilderness. Visit Hon Khoai island, you can enjoy the poetically beautiful seashores that are full of white egg-shaped cobbles and also challenge your bravery by climbing up the mountains or discovering the tropical jungle. Besides, you will finish the trip with a dinner with braised fish, sour soup, boiled crab, and sticky rice alcohol. This will be your memorable relaxing time with the beautiful scenery, friendly people on the island. 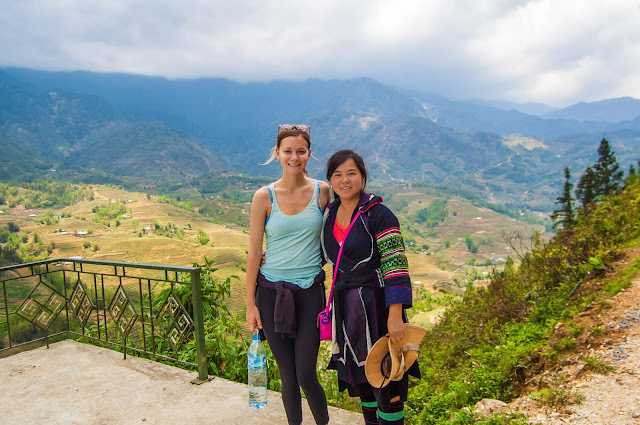 6 Vietnam amazing experiences not to be missed! 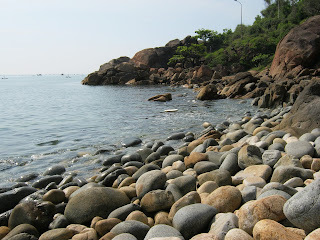 Lovely Da Nang - why not visit right now !! !